Data Privacy Day is an annual effort to raise awareness about the importance of privacy and the protection of personal information. 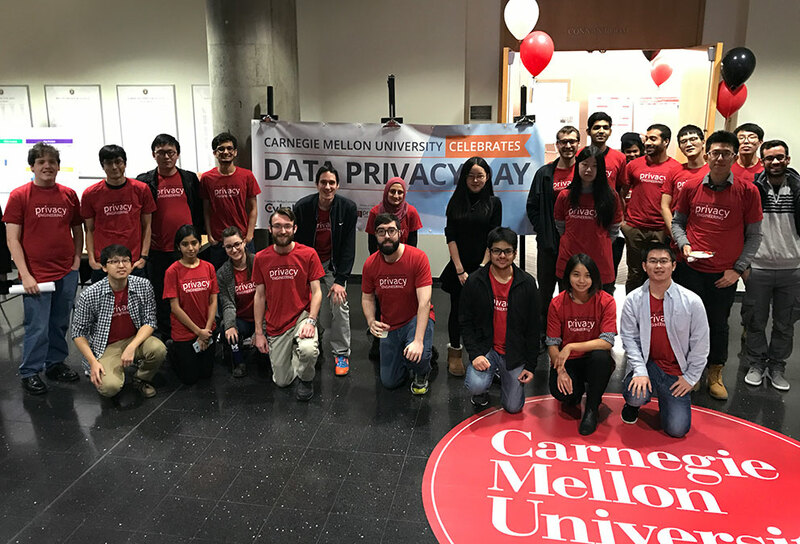 This year’s Privacy Day celebration at Carnegie Mellon will include a privacy clinic, where members of the general public may come and talk with students researching data privacy about ways they can help protect and preserve their privacy in their daily lives. Topics such as privacy on Facebook, privacy settings on smartphones and what private browsing mode actually protects you from will be discussed at the clinic. “Data Privacy Day is an opportunity to showcase all the great research conducted in this area at CMU and also to educate people about the increasing demand in industry for privacy engineers and other privacy professionals,” says Norman Sadeh, co-director of the Privacy Engineering Master’s Program, CyLab faculty and a computer science professor in the Institute for Software Research. A full list of topics being presented at the privacy clinic and the research poster session can be found on the event website.